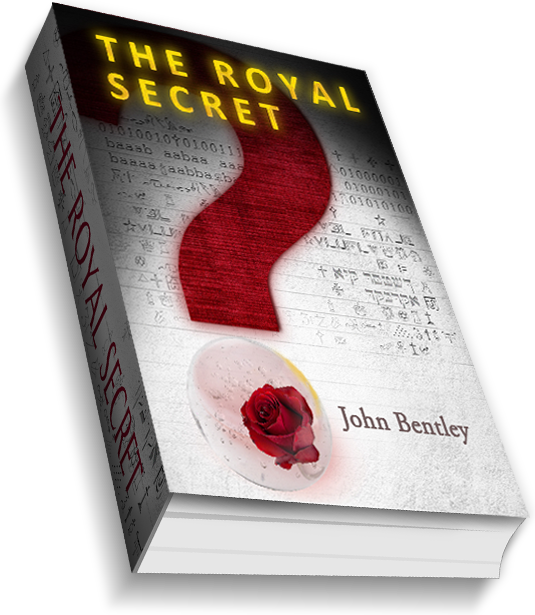 John Bentley is a first-time novelist but no stranger to the headlines. 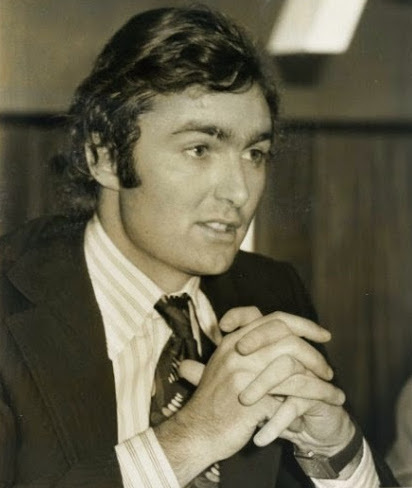 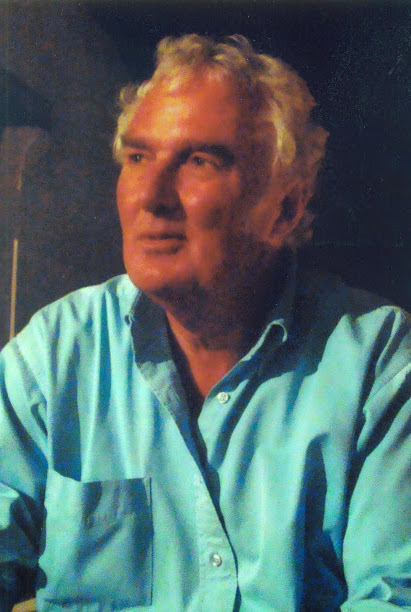 After winning Harrow school’s coveted Coward History Prize – he travelled on an emigrant grant by boat to Australia returning aged 20 by road, in a series of adventures on the overland hippie trail to England, to begin a business career. 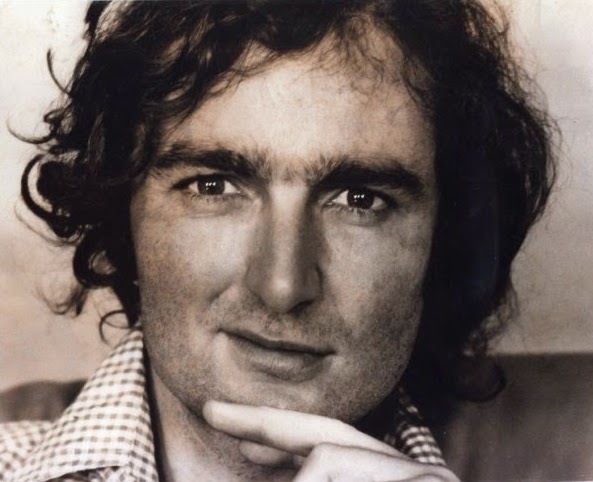 By thirty he was a self-made multi-millionaire, heading up a global media empire, which included the UK’s largest movie company and film studios producing the cult movie The Wicker Man among others. 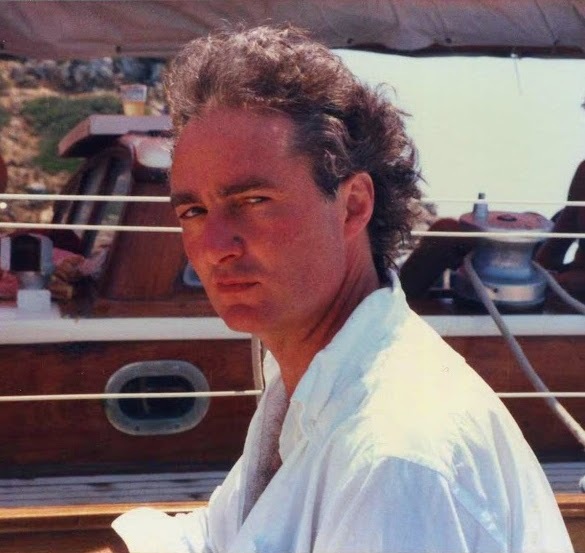 At thirty-two, described by the international press as a corporate buccaneer, forgoing a promising political career, he sold up to retire and study philosophy, transcendentalism and metaphysics, living between New York, Paris, St. Tropez and Ibiza, and the remote highlands of Scotland.